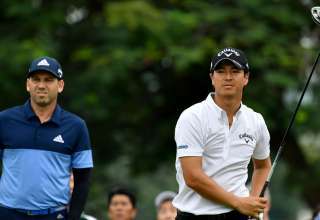 The best players from the Asian Tour which includes four Order of Merit champions, will head to the Lion City for the SMBC Singapore Open which tees off next week. Making a welcome return after a three-year absence, the Singapore showpiece will be co-sanctioned by the Asian Tour and Japan Golf Tour Organisation (JGTO). It will be played at the Serapong Course at Sentosa Golf Club, which is also the home of the Asian Tour. 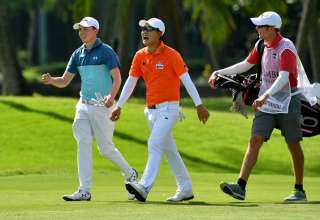 Spearheading the Asian Tour challenge are merit winners Thaworn Wiratchant of Thailand, Philippines’ Juvic Pagunsan, China’s Liang Wen-chong and India’s Jeev Milkha Singh, who won the 2008 edition. No fewer than 20 Asian Tour winners including Malaysia’s Danny Chia, Singapore’s Mardan Mamat, Chinese Taipei’s Lin Wen-tang, India’s Gaganjeet Bhullar and Philippines Angelo Que are expected to put up a stiff challenge against the strongest players from JGTO and across the globe. Multiple winner Shingo Katayama and Korea’s K.T. 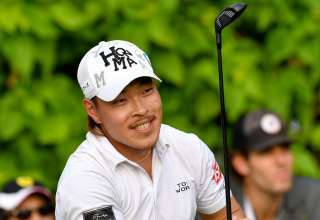 Kim, who triumphed five times during an extraordinary 2015 season on the JGTO are also among the genuine contenders for the iconic Singapore showpiece. World number one Jordan Spieth of the United States and Major winners including Northern Ireland’s Darren Clarke will also attempt to stake their claim on the SMBC Singapore Open title. 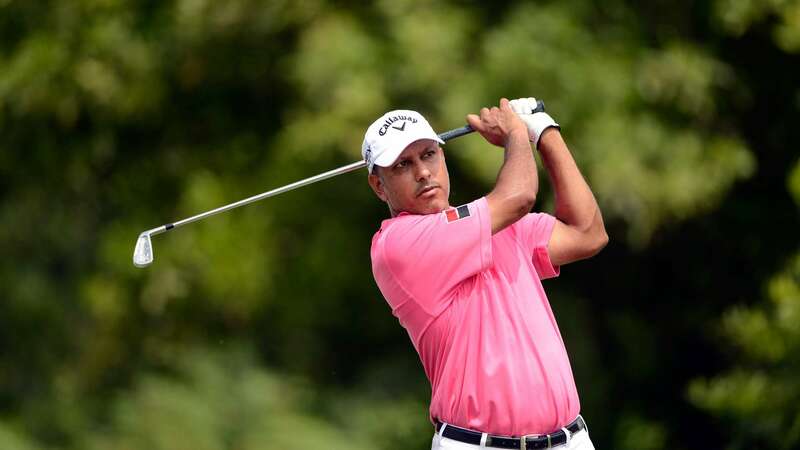 Singh, a two-time Asia number one, returns to one of his favourite hunting ground at Sentosa Golf Club where his victory in 2008 set him on his way towards clinching the prestigious merit title then. The Indian, who recently captained Team Asia at the EurAsia Cup last week, is also one of Asia’s most decorated and global players, having won six times on the Asian Tour and multiple times in Japan and Europe. 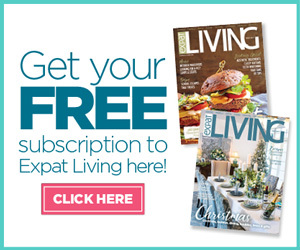 “Singapore has always been one of my favourite stops. I’ve many happy memories there and of course, winning the Singapore Open title in 2008 was definitely very special. I look forward to playing well there again,” said Singh. 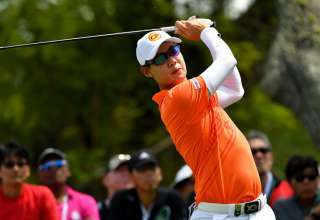 Pagunsan will also be looking to settle some old scores at the SMBC Singapore Open after having to settle for second place at the 2011 edition when he lost in a Monday play-off. Despite his defeat, the Filipino managed to pick up one of his biggest career prize money wins and also the coveted Order of Merit crown in 2011, which made his the first player from the Philippines to achieve that feat. The SMBC Singapore Open will feature the top 60 players from the Asian Tour, top 60 from the Japan Golf Tour Organisation (JGTO), leading Singapore professionals and amateurs and invites including players from the top 50 in the world.